Facebook Page Templates PSD Photoshop Files is what we have gathered today.These PSD are Facebook Page Templates & Facebook Page Elements. While showcasing or branding things, you always need Photoshop to make your product look great, and hopefully, it increases the conversions too. 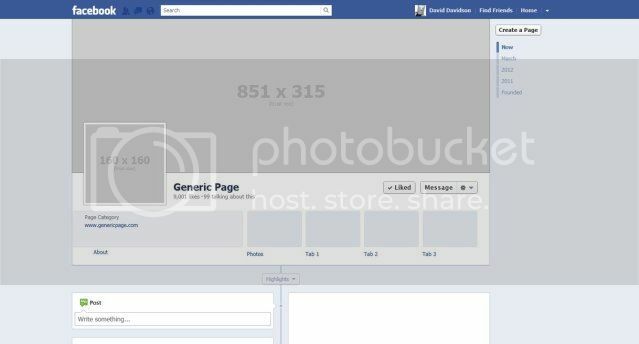 You can use these Facebook Page Templates and Elements of the Facebook Feed and Timeline to showcase, or to display in any of your new Facebook related products. You can also use these Facebook PSD files to customize your Timeline look, you can create attractive Timeline Covers using the Template, create custom Facebook Designs and more. Below are some of the best and well designed Photoshop PSDs for Facebook Pages , Layout, Timeline, Feeds from various Designers. This is nicely designed Facebook Timeline Profile PSD, as mentioned in the image, Easily Customizable, Layered PSD. Very Detailed and clean Design. 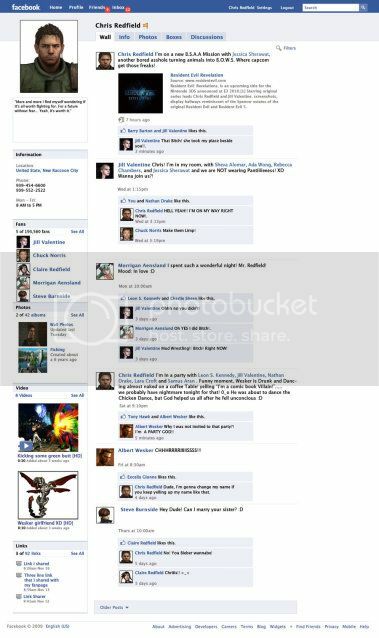 This is another nicely designed PSD of the Old Facebook Profiles. Blank Facebook Timeline Cover Template so that you can attach out your timeline cover out there and perform experiments with your profile on the PSD only. 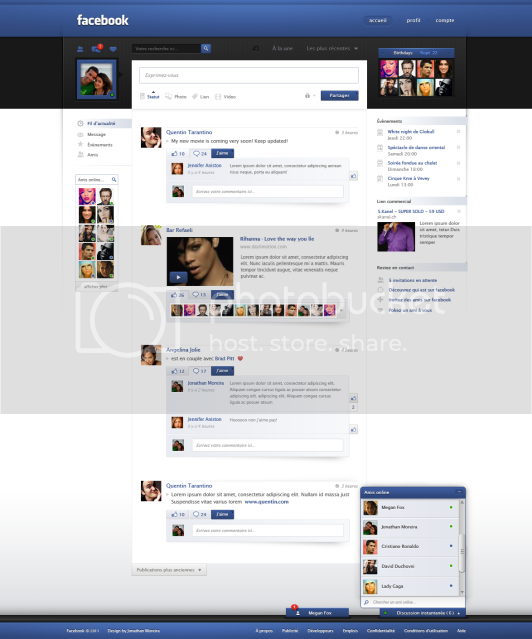 Really awesomely designed Facebook Redesign Template by a Designer from Deviant art. 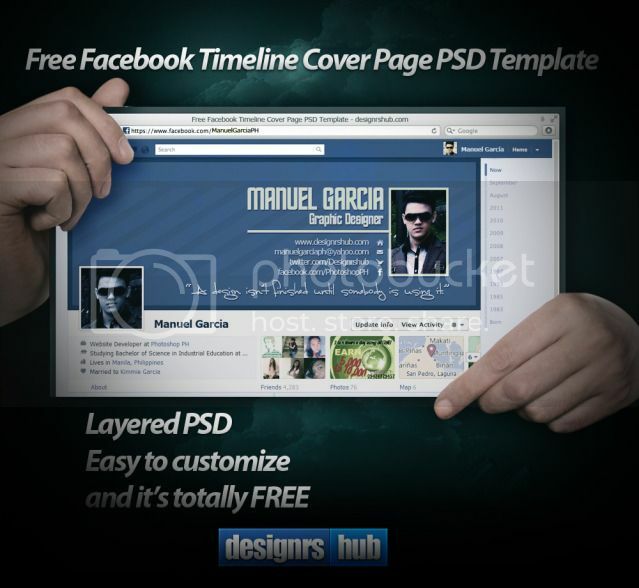 Well, I decided to feature it but he author have not shared any PSD of the Facebook Redesign Template. Facebook Logo PSD for Photoshop along with Facebook font. Hope you liked all these Facebook Page Template Photoshop Files and moreover, if you are using these in your Upcoming Product, then you would definitely need these to increase conversions. Because usually design works, and more attractive content and design helps you bring more conversions. really creative and useful facebook timeline source file. Yup, they are nicely designed, and useful for sure. Great seeing you here.